A joint trade union confederation with all of the country's unions as members? Denmark took a big step in that direction on 1 January. Until recently, Danish employees were represented by a total of three confederations: LO, FTF and Akademikerne (the Danish Confederation of Professional Associations). That was too many to secure optimal political influence, thought LO and FTF. 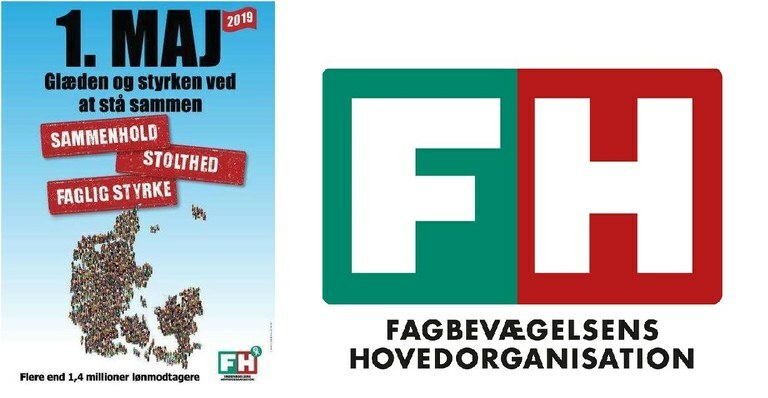 So on 1 January 2019 they merged into FH – the Danish Trade Union Confederation. This giant comprises 79 trade unions representing 1.4 million members. Bente Sorgenfrey was the FTF President and is now Vice President at FH and the leader of the FH’s international department. She believes the merger will increase their influence in Danish, Nordic and European labour markets. As FTF President, Bente Sorgenfrey said she spent a lot of energy on Nordic coordination and cooperation. Now she shares the responsibility for Nordic issues with the FH President, former LO head Lizette Risgaard. 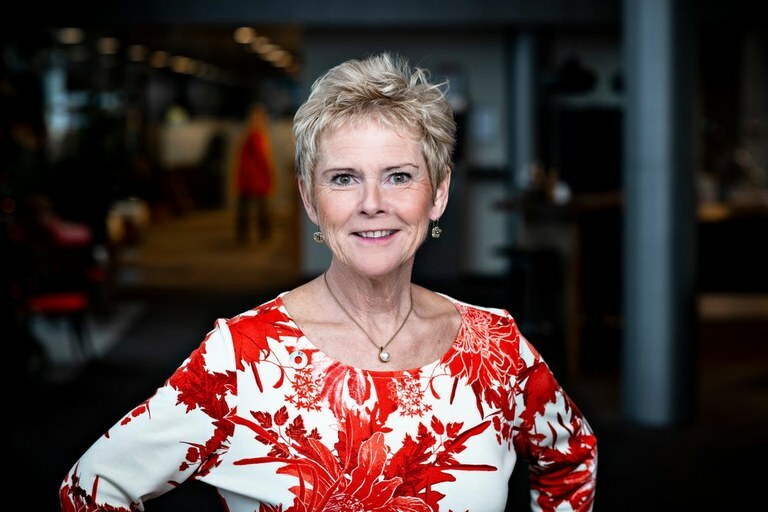 Both have Nordic cooperation high on their list of priorities, underlines Bente Sorgenfrey. Prior to the merger, LO was a member of the organisation SAMAK, together with LO organisations in Norway, Sweden, Finland and Iceland as well as social democratic parties in Sweden, Finland, Iceland, Norway, Denmark, the Faroe Islands, Greenland and Åland. The new FH has chosen to take Danish LO’s seat in SAMAK. But that does not mean that FH is “wedded” to certain political parties, explains Bente Sorgenfrey. Historically there have been close links between LO and the social democrats in the Nordics, but in Denmark this is becoming a distant past. LO cut its economic ties with the Social Democrats in the 1990s, and in 2003 LO cut the remaining ties. 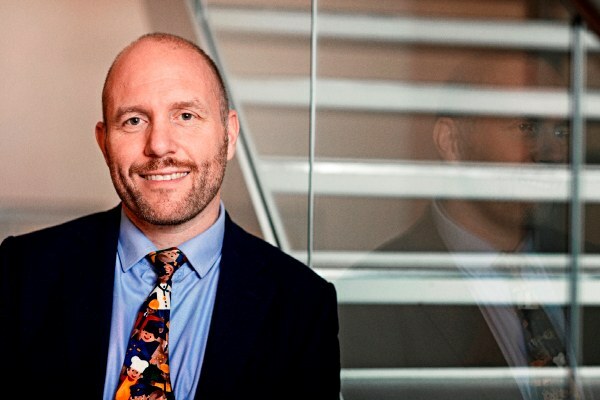 Without that break, FTF could not have joined FH, believes labour market researcher Henning Jørgensen, Professor at the Center for Labour Market Research at Aalborg University. Henning Jørgensen believes FH stands a good chance of being an important player in SAMAK, because the old FTF and old LO now join forces and speak with one voice. These advantages will also strengthen the European cooperation between trade unions, he believes. It will be easier for FH to be heard in The European Trade Union Confederation, ETUC, because FH now represents more people. And Danish trade unions do need more influence in Europe, he says. “There are now so many stakeholders who want to enter into a dialogue with decision makers and leave an impression. With FH we can better look after our organisation’s interests. Partly because FH is a confederation for trade unions representing both the public and private sectors. Joint solutions in the labour market should benefit both public and private employees, and we can help create that balance,” says Bente Sorgenfrey. Yet it proved impossible to create one single confederation for employees from all wage and education levels – from the unskilled to academics. Akademikerne, which represent 25 trade unions organising university-educated professional and managerial staff, did not want to join FH. This means Denmark has still not got one single confederation which can speak with one voice, points out Henning Jørgensen. Bente Sorgenfrey would have liked Akademikerne to join, but it was not to be. Henning Jørgensen sees the creation of FH as an attempt at regaining the political influence which was lost because politicians to a lesser extent now ask the trade union movement for advice before passing legislation. “Law makers have been sidestepping the Danish trade union movement. Beyond the unemployment reform, political agreements are generally made outside of the tripartite system, which as a result is in crisis. The trade union movement is on the defensive, and the merger is an attempt to fix this,” says Henning Jørgensen. He points out that until the 1980s, the Danish trade union movement was used to always being involved when the Social Democrats were in power – which was common. Since then, Denmark has mainly had centre-right governments. It took the trade union movement a long time to realise that it needed to work politically also under centre-right rule, believes Henning Jørgensen. Even if the traditional name "LO" disappears and the new FH has moved even further away from the Social democrats, there will be demonstrations om May 1 this year. The banners will fittingly have "unity" as the main theme. If FH is to succeed in giving the trade union movement a stronger voice politically and in the media, it needs to take a greater shared social responsibility by presenting visionary political initiatives, thinks Henning Jørgensen. His advice to the trade union movement is therefore to create an analysis and research institution modelled on the Norwegian Fafo foundation. Meanwhile, FH’s resources are limited, which could be a hindrance to its ambitions, the professor believes. The money and power remain to a large degree in the individual trade unions, explains Henning Jørgensen. He describes the Danish trade union movement as “a large body with a small head”. The body is the individual trade unions, which drive the collective bargaining processes and control the strike funds. The confederations represent the head, with little money in a time where membership numbers fall and further savings must be made. Creating FH is therefore also a money-saving exercise. Bente Sorgenfrey expects the merger to save them money, which is important when the trade union membership numbers are falling. She hopes FH can help turn the negative membership trend, but a lot depends on the trade unions. “FH’s budgets for the coming years are based on the expectation that membership numbers will keep falling. We hope that FH and the trade unions together will secure an increase in membership in the long run, but at the end of the day this is up to the trade unions,” says Bente Sorgenfrey. FH’s first big test is just around the corner – the next general election. Important labour market issues will become part of the election campaign, believes FH’s Vice President.